Bob, you have so much knowledge, My wife can use your help. She is just getting started and can use all the good advice you have. Lisa is a mother of four and the love of my life. She does such a remarkable job. The love and compassion she gives with each reading. How can we get her listed in your directory. I wanna help lisa fufill her dream. I have read so much about you.. Great stuff, keep up the good work. Anyone can submit a listing to the directory. There’s a long approval process with several requirements, but it’s worth the time and effort. I also highly recommend that Lisa listen to my audio workshop for psychic mediums at http://www.ofspirit.com/psychicmediumworkshop.htm. 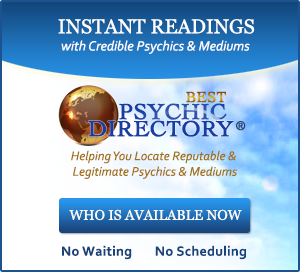 And she should watch my video “Reports” on this website related to psychics and mediums. Thanks again for your kind words, Joe. It’s nice to see a spouse be so supportive. Not all psychics and mediums get that support from their families. 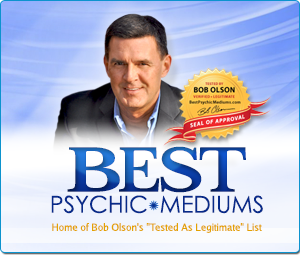 Hi Bob, I’m so confused with how frequent a person can get a Medium Reading. Some people say often as you like. Some people tell me at least once a year. Also, should you stick with one or try different Readers? 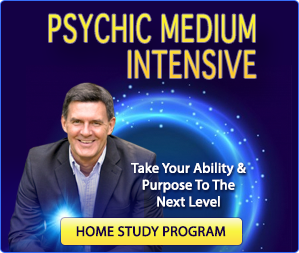 My personal experience… I had two different Medium Readings a month a part. My reason for doing this was because I was searching for a Medium who had the most accuracy in their Reding. The first Reading was ok, but i wasnt fulfilled with the Reading, but the second Reading I had with a different Medium had the most Accuracy Reading that related to my Spirited Loved-One. I fill the urge to have another one, but I think I’m going to wait a few months. 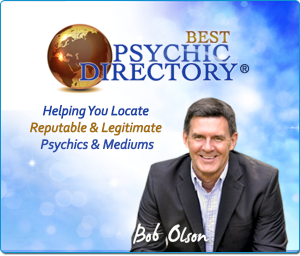 I know you had to do a lot of Readings with different Mediums so you can put together your “Best Psychic Mediums” page. So how often did you do your Readinds apart. And what do you suggest about the frequency & different Mediums until you find the right one? 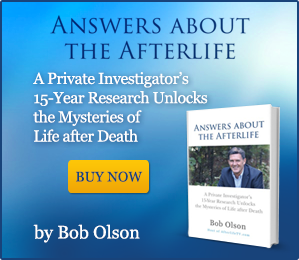 There’s no definitive answer to your question. It really is a personal preference. So much depends upon your financial ability to get readings, the time it takes you to process a reading, and the time it takes to choose a new medium, if you’re going to a different medium. You certainly don’t want to become a medium junkie, getting readings as if it were an addiction. But, keeping that in mind, following your own intuition and needs are all that’s required. I didn’t have any rules for myself when I first began investigating mediums. I would sometimes get a couple readings in a week, other times a month or two might pass. I mostly waited until I found a medium with whom I wanted to experience a reading. I personally recommend that people go to different mediums. I learned so much from seeing the differences and similarities between mediums. In many ways, mostly because of their differing personalities and reading styles, readings between mediums are very different. In other ways, there are many parallels between them. And I think it teaches clients a great deal to see all this, which you don’t get from going to the same medium all the time. Keep in mind, too, that some mediums are better than others, and some have a bad day. 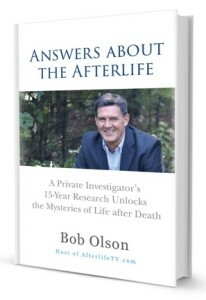 But I learned so much even from my less-than-satisfactory readings, which helped me to understand spirit communication with greater depth. I hope this answers your question. Thank you for your comment.